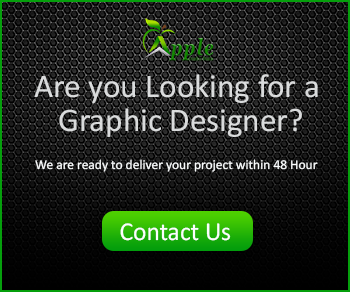 Hey friends, First of all, specially thank you for supporting Apple Graphic Studio. 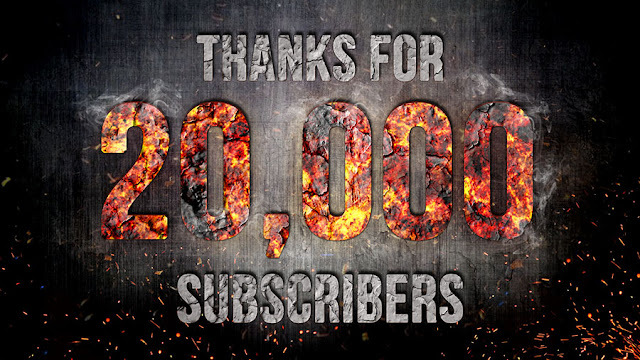 Today We have gained 20,000 Subscribers in our official YouTube channel. And all credits are for "To You Guys". By the way, today we have made an amazing Photoshop Text Effects Tutorial for you. 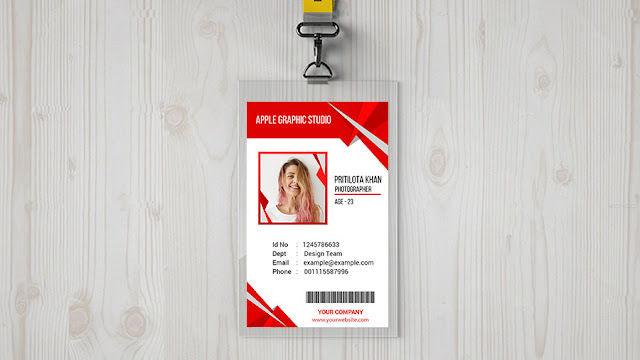 From this tutorial, you may know many kinds of tools and effects in Photoshop. Specially "Layer Style". For doing the action, I have shared everything, images and fonts and all you need. So, let's enjoy and stay with us.